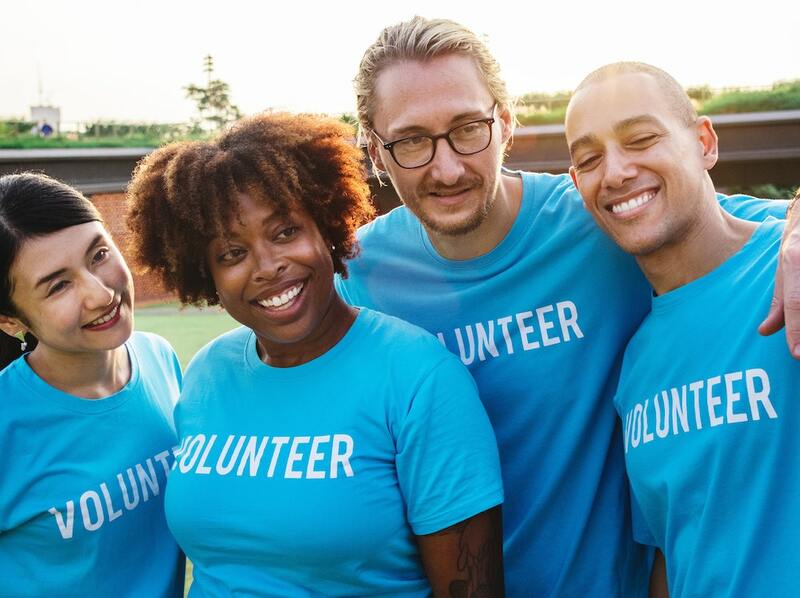 If you feel that you could give some of your time to help others then please contact us and we will be happy to discuss possible options with you. 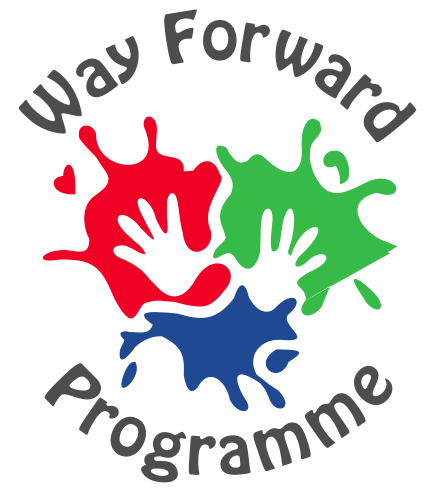 There are many ways in which you can raise money for The Way Forward Programme. At work, school or in your local community. Either on your own or with a group of friends or colleagues. But the most important thing to remember is to have fun whilst you are doing it.